In the age of cricket, the internet is abuzz about a different century altogether. Yes, another illustrious Ambani has carved an envious body for himself with a staggering weight loss of 108 kilos in a record 18 months. Anant Ambani seems to have successfully battled his asthma medicine-induced obesity and earned everybody’s applause. This was his gift to himself for his 21st birthday which was celebrated on 10th of April. Research has shown that losing too much too soon could affect the immune system negatively and in severe cases, result in death too. Hence, a structured weight loss pattern, much like Anant Ambani’s is important. You could create your own success story too, just take the first step and avail a FREE Nutritionist Consultation along with our insightful book ‘Ultimate Guide to True Weight Loss’ today! 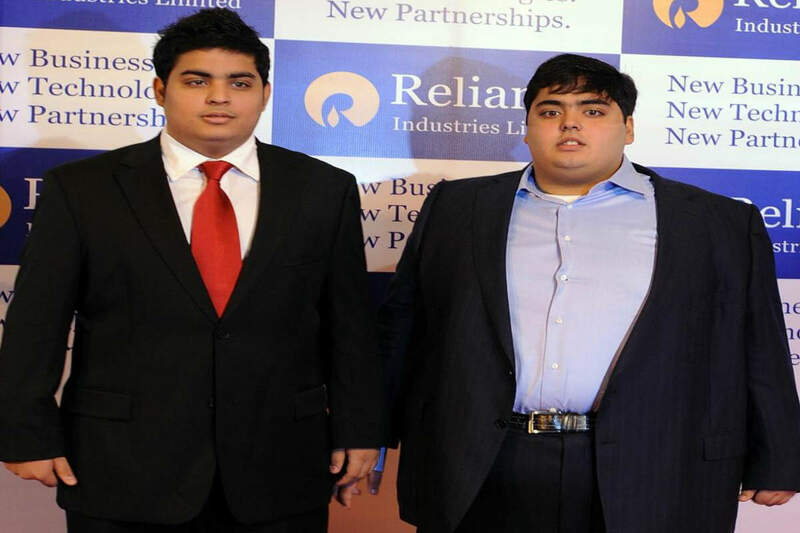 What was the junior Ambani scion’s weight loss secret? Quashing rumors of bariatric surgery, Anant Ambani’s weight is au naturel; achieved with the help of a strict diet and an equally stringent workout regime lasting 5 to 6 hours. He would walk for 21 kilometers, do yoga, weight training, functional training, and high-intensity cardio exercises. Let us now understand the role played by these factors in shedding extra weight. Anant had followed a zero-sugar, low carb, moderate protein, and fat diet to achieve success. Numerous studies have hailed protein to have a great satiety or hunger fulfilling property that could keep overeating or unnecessary snacking at bay. Ensure every meal of yours has a protein element in it. That way, you will not overeat, will find it fulfilling yet lose weight by eating healthy. 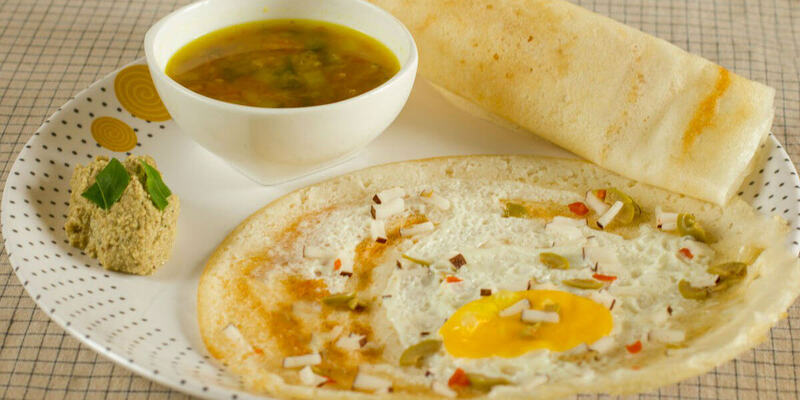 Some high protein recipe suggestion could be a fruit protein smoothie, chola dal pancake, high protein egg dosa among others. Are you confused about what to eat? Let our Weight Loss experts guide you from the comforts of your home. Opt for the FREE Home Consultation now! Do not underestimate the power of a walk when done correctly; it definitely worked for the junior Ambani. 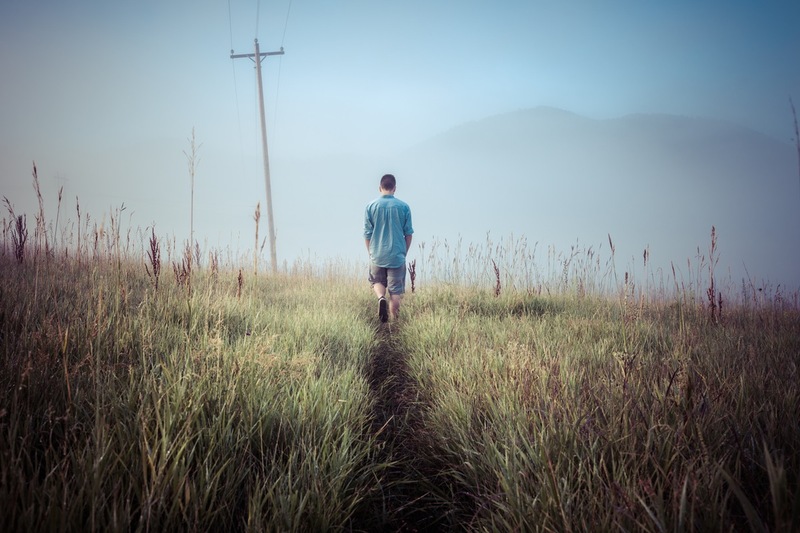 For many, walking could translate to jaywalking but that will not help you Lose weight! This kind of long slow cardio is ideal for someone who is starting up and not used to a heavy routine. So walk it up and lose those initial weight effortlessly. Walking can help you lose arm fat and also boost your memory? Don’t be surprised, we give you these easy 13 walk exercises that can give your gym a walk for their money! Yes, that beefed up gym trainer was not lying when he asked you to lift weights. Also called resistance training or strength training; could be a much effective way to ensure you lose weight even while sleeping. Muscles are metabolically much more active than fat (now you know why fat is the storehouse of energy). 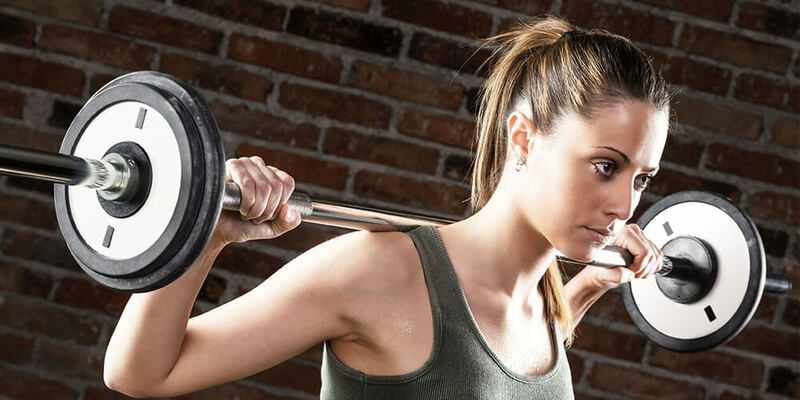 Weight lifting helps you build muscles and they help burn energy round the clock. So while your faithful cardio may be effective while doing the exercise, the muscles will help cover for days of lethargy. Weight training could be one of the biggest factors to how Anant Ambani lost 108 kilos. Looking at weight loss in isolation can set the stage for a huge failure. The key word here is wellness. 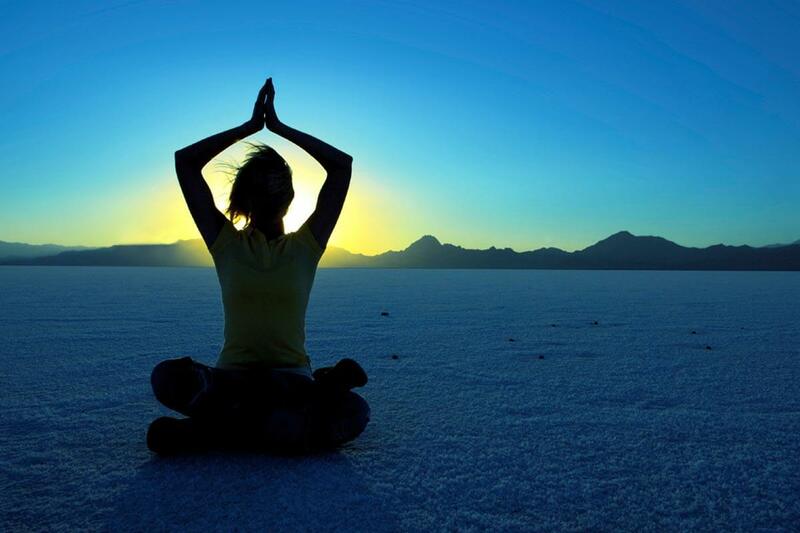 Yoga helps you relax and has immense benefits on the immune system. It also helps in mindful eating and not impulsive eating, the kind which piles on the fat. We bet you will be surprised to read these 6 lesser known benefits of yoga on health and weight loss. Functional training, as the name says, refers to replicating exercises that are similar to everyday movements. This whole body workout helps in strengthening the core muscles, leg muscles, and upper body. It is actually a combination of weight training and stretches. We are sure that functional training helped the Indian business magnate’s son. Many gyms offer functional training at a cost. However, you could also replicate it at home by being physically active. Mop up the floor, rejig the pieces of furniture in your home, walk to the market and lift heavy grocery bags among other things. If you are bored of the regular workout regimes, we give you some new age exercises that will keep the motivation up, help you learn a new workout format, and shed weight while doing so. 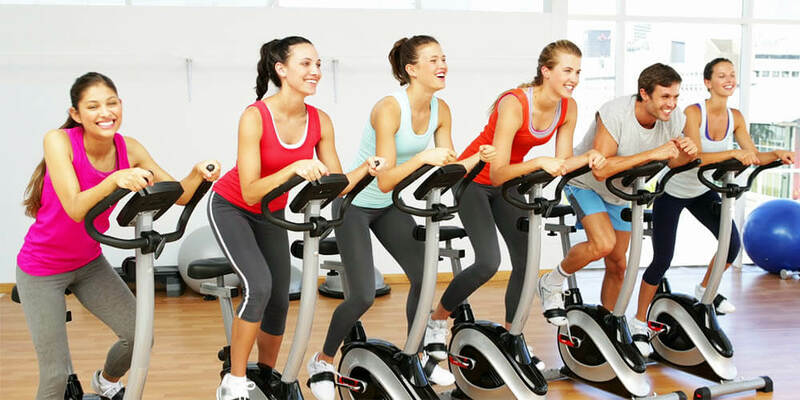 High-intensity cardio workout or high-intensity interval training targets the stubborn fat areas indiscriminately. You can bid goodbye to jiggly arms, thighs and flabby abdomen with this exercise. So how is this workout different from the regular cardio? Well instead of a bulk 15 minutes on the treadmill, the exercise gets broken up into intervals of 2 mins of walk and high-intensity sprint for 10 minutes. Well, we have a video for you about simple high intensity workout that attacks the flabby portions. Go ahead, challenge yourself. Reportedly, Nita Ambani was super pleased to see her son’s revolutionary change. Apparently, the junior Ambani quoted that his biggest inspiration behind this weight loss was his mother. With such great loss, it is indeed a matter of pride to parents. Also read – The evolution of treadmills: Cruel history to fitness centers.